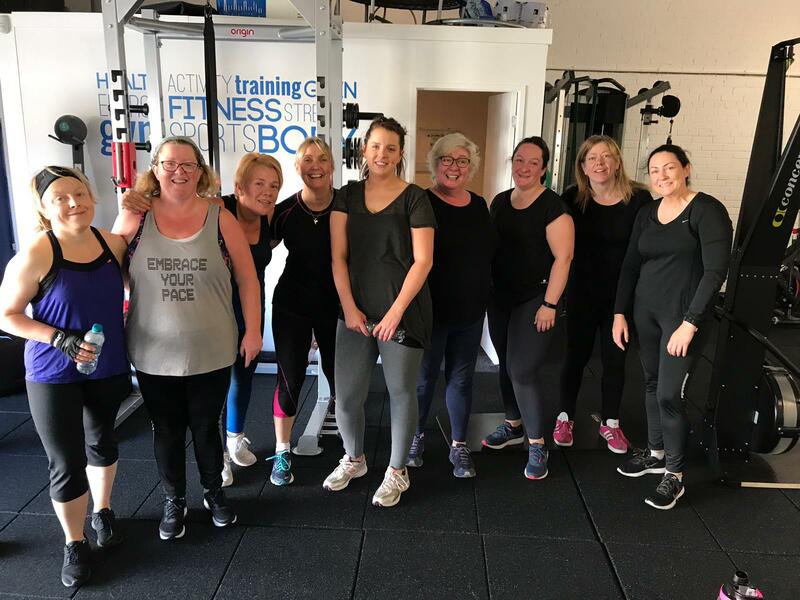 Expert Personal Trainers helping busy, professional women in Edinburgh, to kickstart their healthy lifestyle. Personal Training, Physiotherapy, Mindset and Nutrition. Why Will Claire Adams Total Health Work For You? We Are Edinburgh’s Only Exclusive, Private Personal Training And Physiotherapy Facility For Women. Helping professional women in Edinburgh to lose up to 1.5 stone, drop up to 2-3 clothes sizes and feel amazing in as little as 6 weeks. Our bespoke personal training for women programmes incorporate nutrition, mindset, rehabilitation and exceptional levels of coaching. 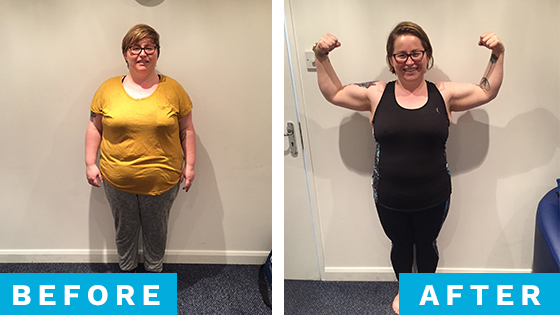 41 inches | 10.1lbs in 12 weeks, dropping 2 dress sizes. 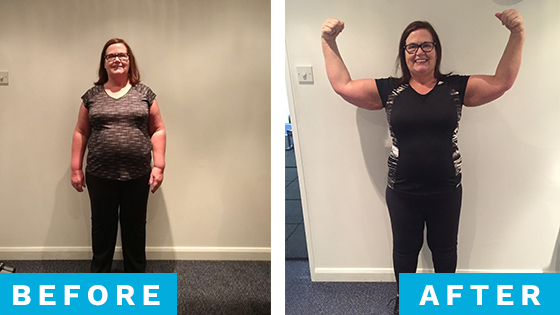 Carol dropped 67 inches and 5st 4lbs in 6 months, dropping 4 dress sizes. 40 inches | 3st 5.6lbs in 6 months, dropping 3 dress sizes. Are you unhappy with your body? Tried every diet known to man? Fed up of trying and just not getting anywhere? Would you like a step by step approach that is guaranteed to get results? Would you like long lasting results? WE have the SOLUTION. Claire graduated in 2014 as a Physiotherapist. She began her Physiotherapy career at a prestigious private sports injury clinic in Edinburgh. She offers physiotherapy at her private gym in Edinburgh. Would you like online or private coaching? Do you have self motivation to workout alone between sessions and coaching? If so, this is the service is for you. We will provide a tailor made approach to help you get the most from your fitness programme. We will ensure that you achieve your targets and transform your life. Join our FREE Facebook community group for tips on nutrition, exercise and mindset.